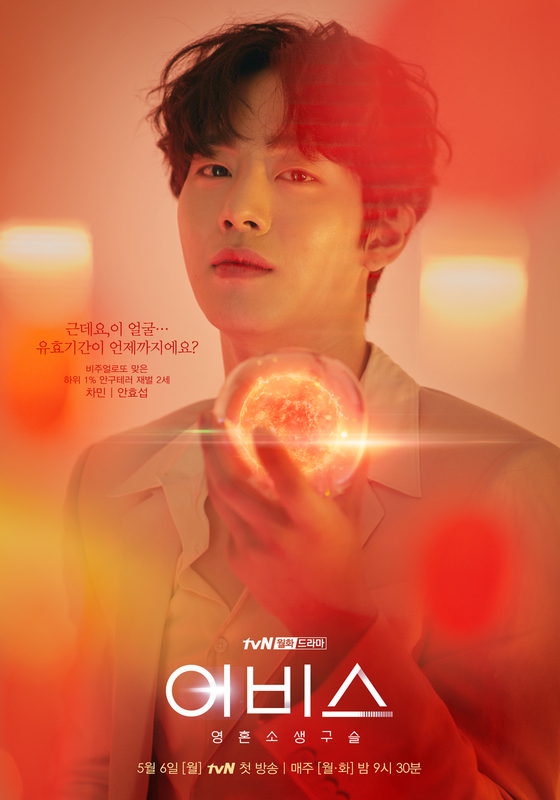 Teaser trailers #5 & #6 added for upcoming tvN drama series “Abyss” starring Park Bo-Young and Ahn Hyo-Seop. 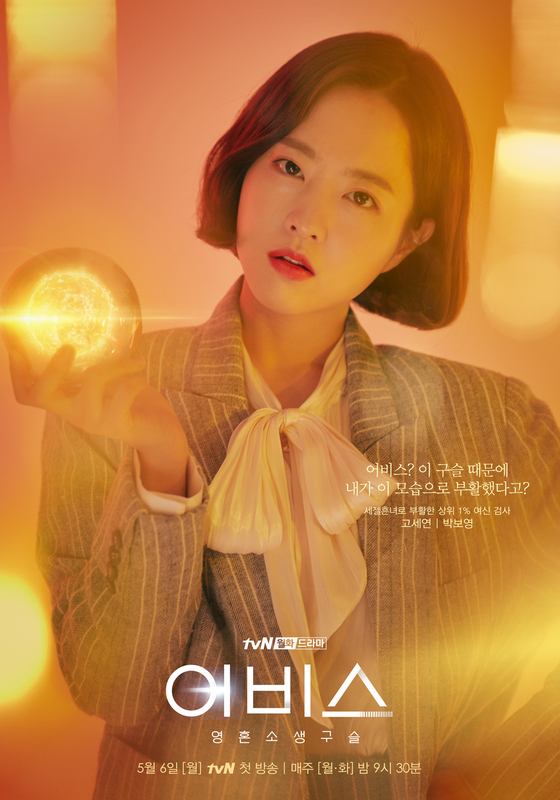 Meanwhile, here’s three character posters for the drama series. 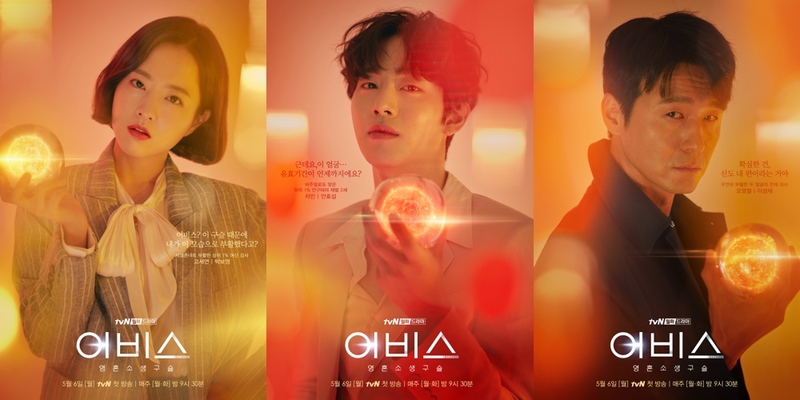 The character posters are of Park Bo-Young as Ko Se-Yeon, Ahn Hyo-Seop as Cha Min and Lee Sung-Jae as Oh Young-Cheol. 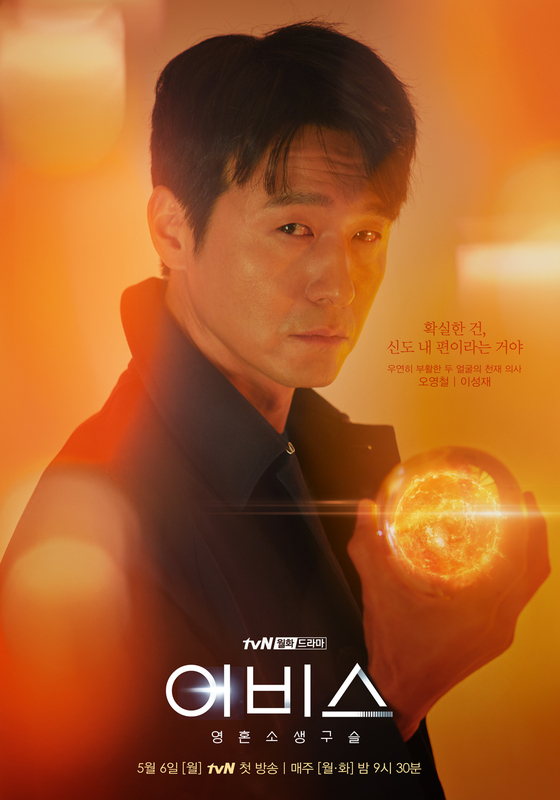 “Abyss” first airs May 6, 2019 in South Korea.